Search houses of Banks, houses banks, really cheap houses below market price and with excellent conditions. Find stories attached that banks have in stock and enjoy the discounts they offer to buy a home. 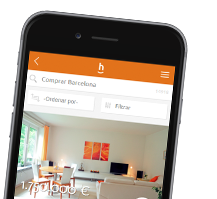 Take the chance and find your bargain in habitaclia.com.